LIMITED TIME BUNDLE OF STACEY TOP AND SKIPPER SKIRT. 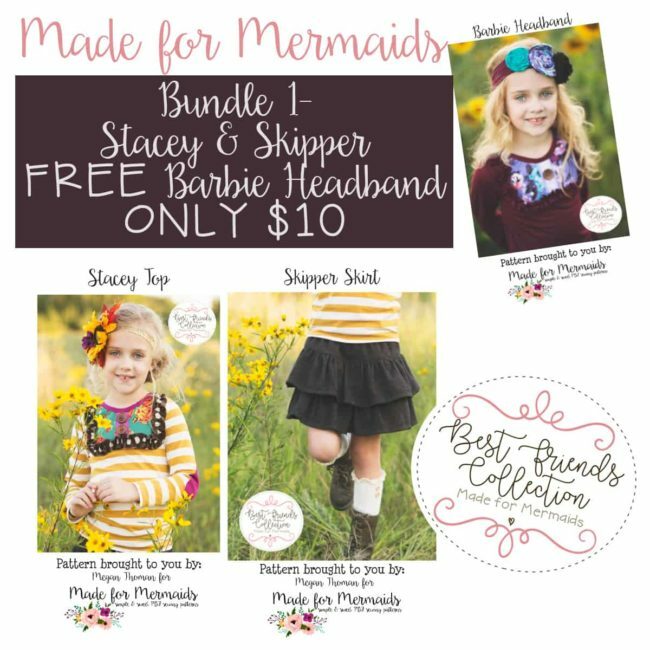 PLUS YOU’LL GET THE BARBIE HEADBAND FOR FREE!! !